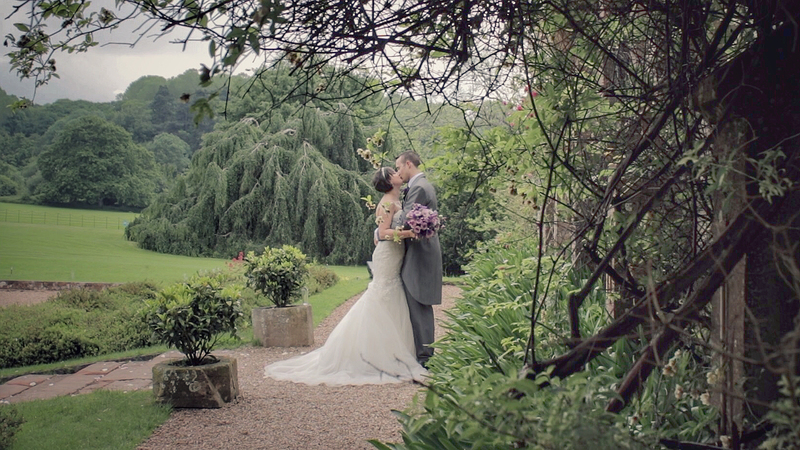 Whilst filming the wedding of Gemma and Shawn at the lovely St Andries Park it was obvious the love and friendship they had with each other. 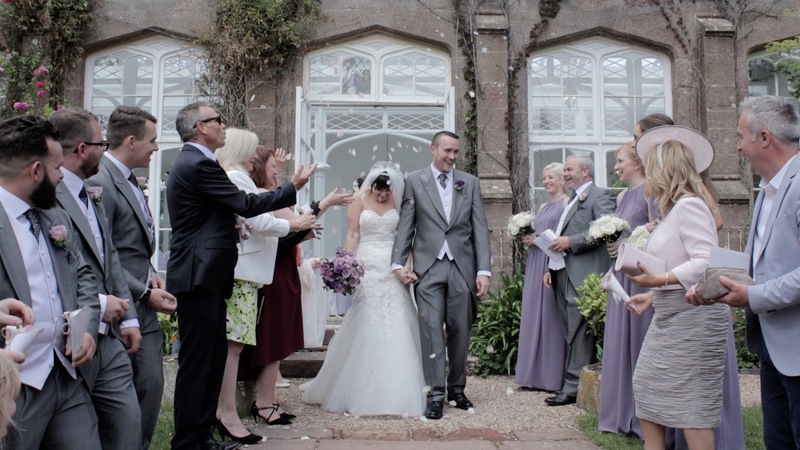 St Audries has an orangery on site where the ceremony was held and where these two said their ‘I do’s’, although they were both a little nervous at the start they quickly relaxed into the day and had a fantastic time surrounded by their friends and family. 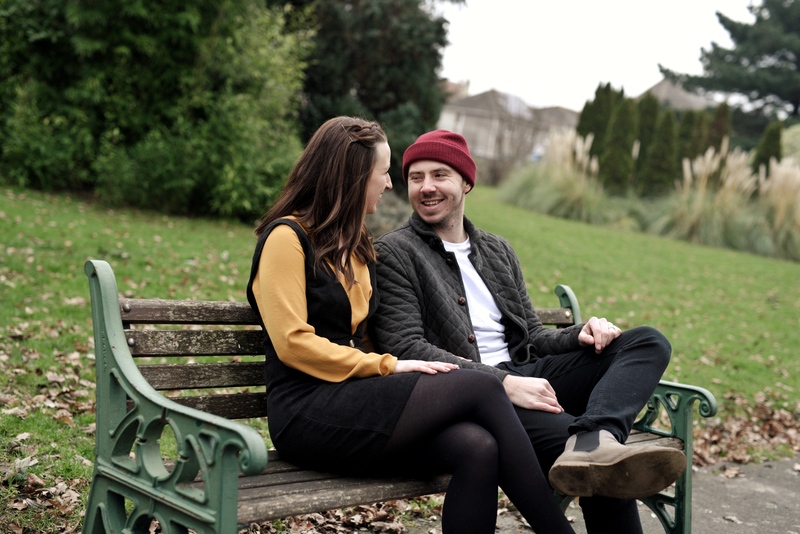 Shawn gave a tear-jerker of a speech where he described Gemma as someone he can always rely on, and someone he has realised he cannot live without. 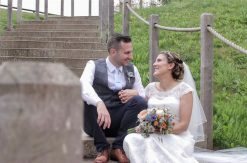 You both looked fabulous, everybody was smiling and laughing all day, and we made sure not to miss the fireworks at the end of the night which was a bonus for us and our footage! 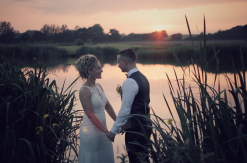 Thank you so much to you both for letting us be a part of your special day, we really enjoyed creating this video for you to treasure.